I've been hooked since 1977. Forty years later, I'm still as excited to see the final installment in the Star Wars movie series as I was to see the very first one. Star Wars: The Last Jedi is in theaters now, and the reviews have been off the charts. I bought our tickets last night, and Harper and I are pumped to see it tomorrow. To prepare, we've been re-watching The Force Awakens (we aren't big Rogue One fans) all week. If you are a fan, I dare you to watch the trailer and not get the chills. If you liked "The Handmaid's Tale" by Margaret Atwood, you are going to love this modern-day story. 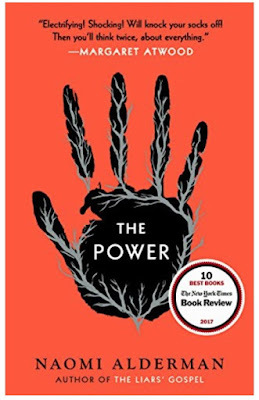 "The Power" by Naomi Alderman explores the age-old question "What if the world were run by women?" In her novel, women develop a new muscle, a skein at that collarbone which generates electricity. The electricity unleashes bolts on to anything or anyone. Suddenly the balance of power is shifted, and the repercussions are felt all over the world. In yesterday's Best Online Reads, I shared a link to Vulture's list of best podcasts of 2017. Most of them I had either heard of or at least listened to, but there was one on the list that hadn't tried. "Where Should We Begin?" is consensually recorded therapy sessions with Belgian therapist Esther Perel. She walks her clients through how a relationship breaks down, plays out, and if fortunate enough to happen, builds back up again. It's a social experiment in intimacy that offers listeners a peephole into the thousands of tragedies that contribute to the downfall of a relationship. It's bizarre but fascinating to listen to the details of someone else's relationship and its heartbreaking effects. Listen here. 'Tis the season for baking and crafting as they say, so why not partake? I'm not much of a crafter, but I do love to bake and am always in search of something new to add to my baking repertoire. These chocolate peppermint cups looks so delicious and pretty that it almost seems a shame to eat them. I said almost. 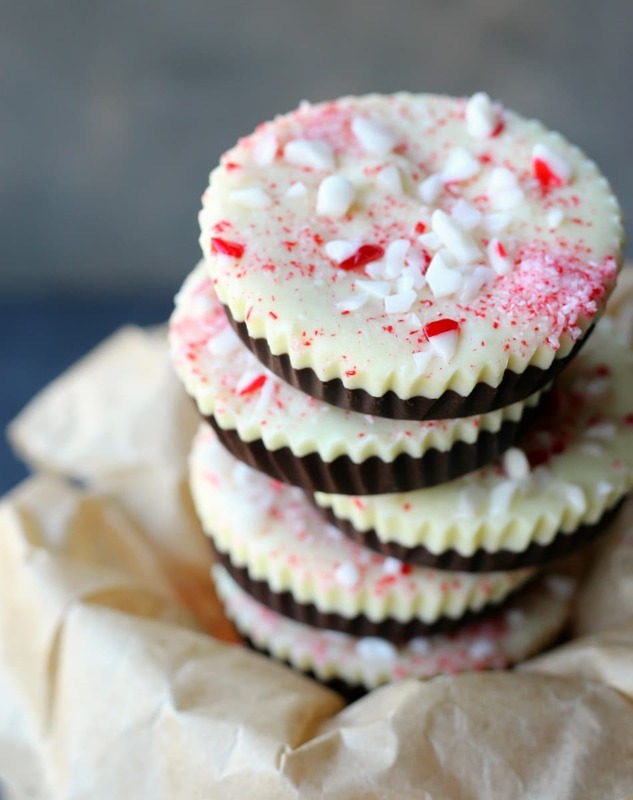 If you like to give baked goods as gifts, I can't think of a prettier and tastier gift than these. Be sure to check out last week's Weekend Dispatch. Scrooge and the Asbury Park Holiday Bazaar are happening again this weekend.